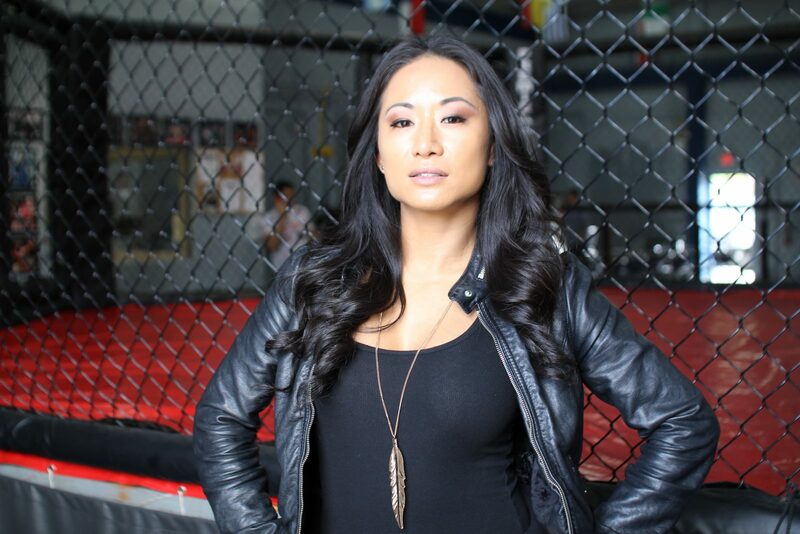 Home / WRESTLING / TNA / Gail Kim is steel cage ready! Gail Kim is steel cage ready! Passion is what keeps former TNA Impact Wrestling’s knockout champion Gail Kim going strong in her career. In an interview with the Roman Show, Kim said her love for the sport is what encourages to give 100-percent in her performances. Kim added that she lost her passion after getting released, but she got it right back. Kim will battle TNA Knockouts champ Madison Rayne in a steel cage for the Knockout title at the TNA Lockdown pay-per-view on Sunday, March 9 at the BankUnited Center at the University of Miami, 1245 Dauer Dr. in Coral Gables. Doors open at 6:30 p.m., and tickets are on sale. The show airs on pay-per-view at 8 p.m. EST. Kim said that she is ready to face Rain in a steel cage. Moreover, she said her feud has been well followed by fans. She also spoke about her dream match and said she is opened to a submission match, which is something she hasn’t done yet in her career. She also mentioned some opponents she wants to compete in the ring again. Kim, who once wrestled for WWE, said women in professional wrestling and in mixed martial arts always have that extra pressure to perform better. “I’ve felt always felt in 14 years,” he said. Kim also described being a fan of UFC women’s champion Ronda Rousey. For more on the fight card click here.